Your ModKit contains items and you selected a Hungry Animals. 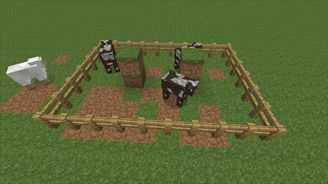 Hungry Animals is a mod that changes vanilla animals’ feeding activity and AI. I especially focused on wild life and reality. Have you ever wondered about why vanilla animals aren’t starved to death?